Join us for the 2018 Empire State Hot-Air Balloon Festival coming to Barton Orchards in Poughquag on July 6th, 7th, and 8th. 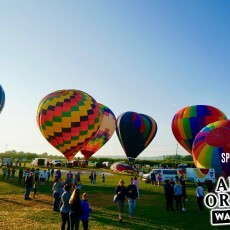 See Hot-Air Balloon Launches in the morning and evening every day, and join us for festival fun all weekend long! The best travel insurance- how to select them?